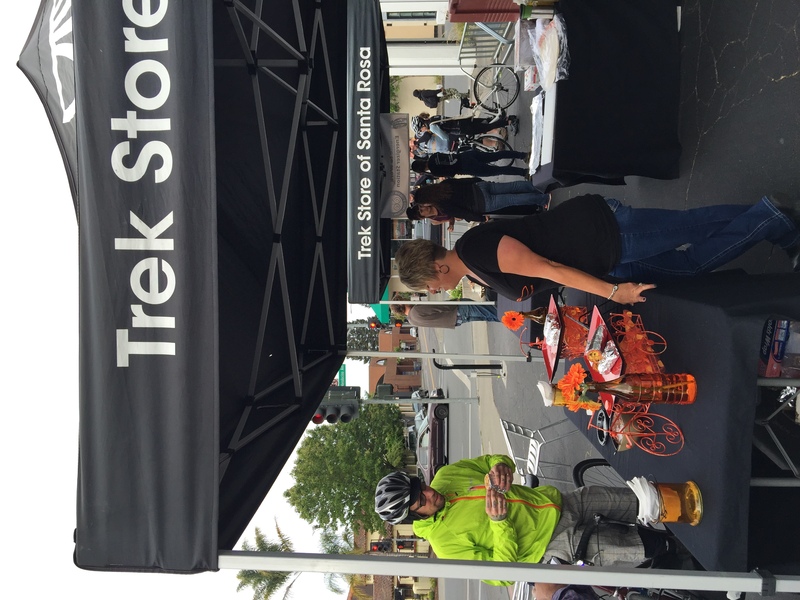 Bike to Work Day at the Trek Store! 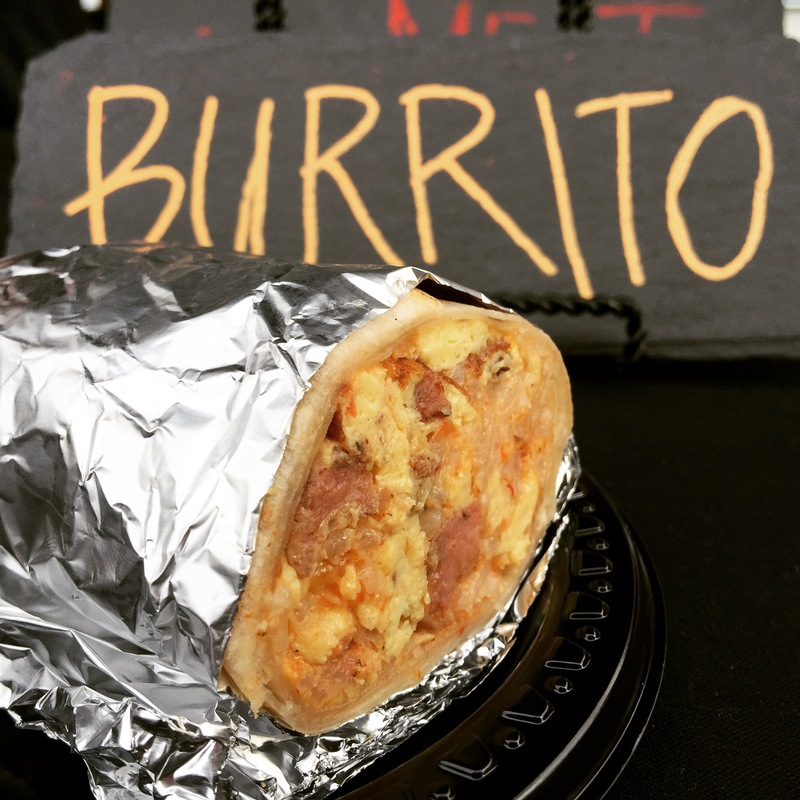 Team Peloton will be out at the Trek Store Santa Rosa again this year making fresh breakfast burritos and serving them alongside Trek Stores drip coffee. This is complimentary as a reward for doing your part, and biking to work. Come on out and say hey and grab a bite! We will be serving in the parking lot in front of the Trek Store on the corner of Mendocino and 7th in downtown Santa Rosa. 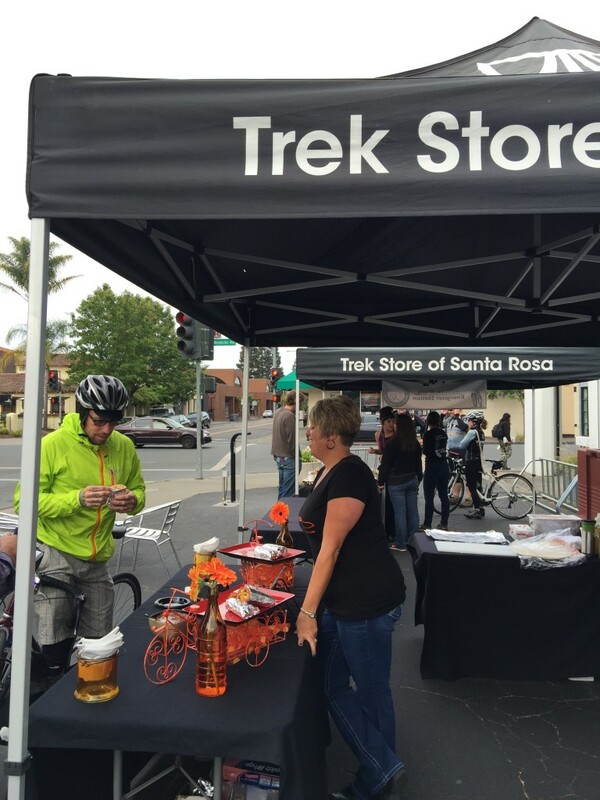 This entry was posted in Blog: The Peloton and tagged Bike to work, Bike to work day, Bike to work Santa Rosa, Patrick Tafoya, Peloton, Peloton CAtering, Sooma, Tim Vallery, Trek Store, Trek Store Santa Rosa on May 11, 2016 by Chef.